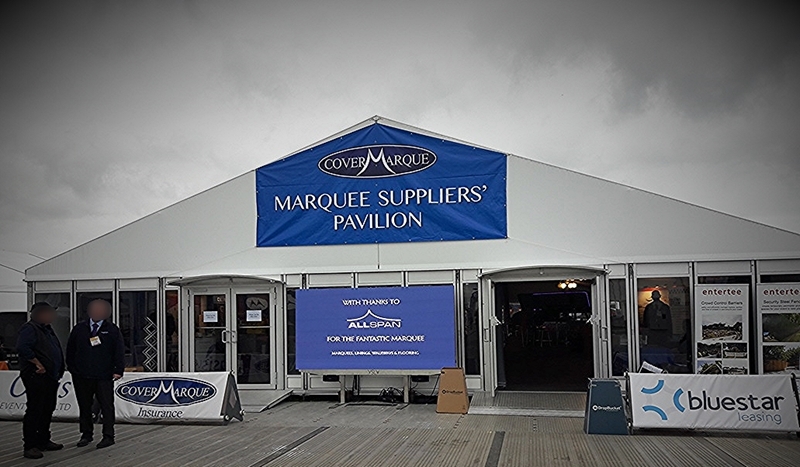 The Showman Show is the number one outdoor event exhibition in the UK and this year Allspan were asked to supply a 15m wide x 30m temporary event structure installed for the CoverMarque Marquee Suppliers Pavilion. 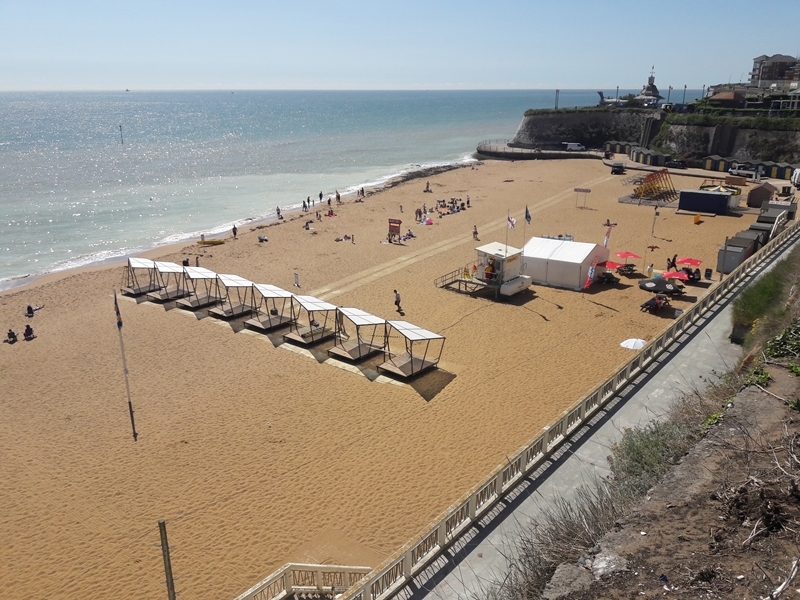 This summer, Allspan returned to the beautiful coastal town of Broadstairs in Kent, where the seafront was the focal point for the production of Sky Arts Landscape Artist of the Year. Allspan provided two 6m x 6m film crew marquees for the TV production of this annual show over a two-day period. 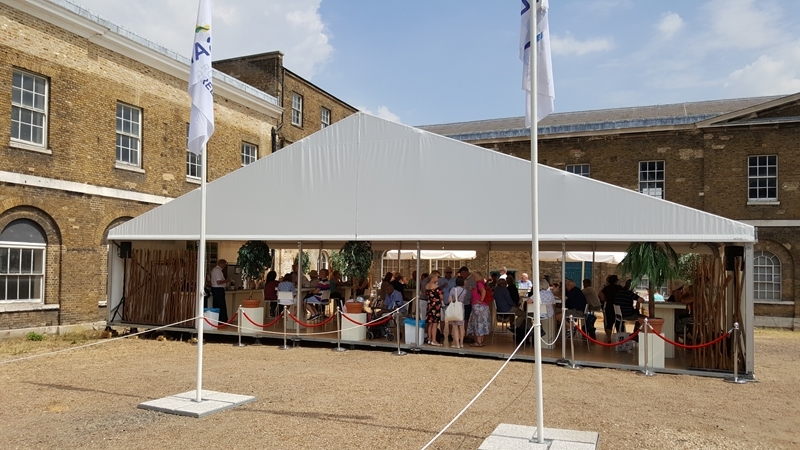 Allspan supplied the roof only marquee for the Sail Royal Greenwich experience in London this summer. The beautiful white temporary structure greeted guests before they set sail on the Tall Ships.